A kitchen remodel is a home improvement that not only increases your home’s resale value, but it gives the client the opportunity to invite in loved ones and share a meal. 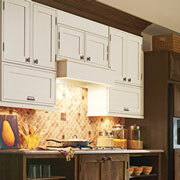 Help realize your client’s dream kitchen with the assistance of us here at ProSource® of Sacramento. 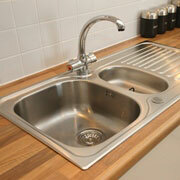 We offer everything from kitchen cabinets, hardware, and countertops to kitchen sinks and faucets. Visit our showroom to find all our kitchen products. Arguably the most important aspect of a kitchen remodel are the kitchen cabinets because they can instantly evoke a feeling and create a space that people want to gather in. Help your client create dream cabinets in choosing their color and finish, wood type, door shape and overlay, brand and price point. Sometimes a kitchen remodel only need to be revived with a cabinet hardware update, and sometimes they need to be perfectly crafted for new cabinets. 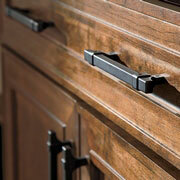 Whatever kitchen scenario your client is in, cabinet hardware can quickly transform a room! Choose from our wide selection of hardware from hook and knob hardware to pull and pendent hardware. 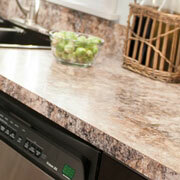 You can’t mention countertops without referencing granite! At ProSource, we offer more than just granite — we also have quartz and recycled materials as well. The kitchen sink is where people will gather to wash dishes and prep food, so it serves a very important function in the kitchen remodel. Not only does it have to function and fit the needs and lifestyle of the client, but it also must look good in the process. Choose from large bowl sinks to double-bowl sinks that organize and separate dishes. Ultimately, the ideal kitchen faucet will provide the desired functionality with the added bonus of enhancing the kitchen design. 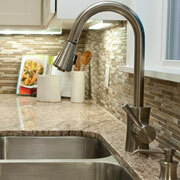 At ProSource of Sacramento, you can select from single faucets to retractable sprayers to hot water taps and more.